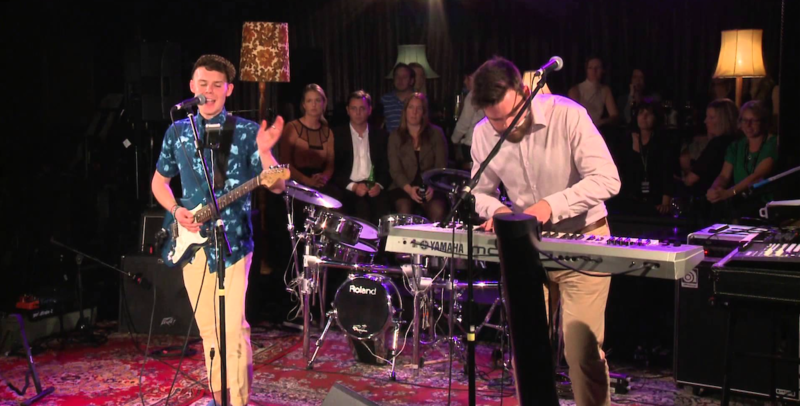 LEYS and KEYS feature the brilliant rising star of NZ music Josh Leys. Regarded by many as the best, Josh Leys has a voice that is truly amazing. His song writing talent is exceptional. He is also a gifted music producer and guitar player. Seldom does a performer of undeniable International quality emerge in New Zealand, but in Josh Leys we have a truly world class artist.